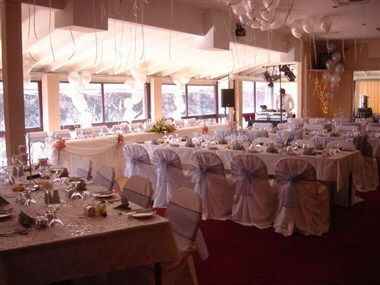 The Clansman function centre can cater for wedding parties from 40 to 95 people. 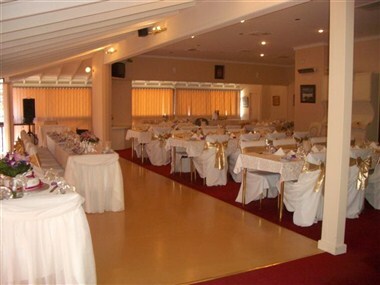 Our function centre has a dance floor and a private bar. It can accommodate a DJ and a 2 piece band. 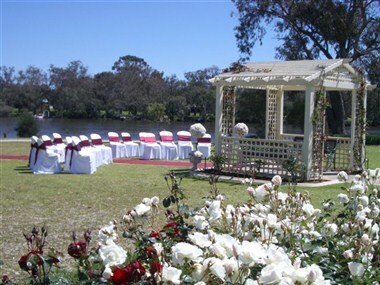 Our grounds, pergola and rose gardens provide an excellent setting for the marriage ceremony. 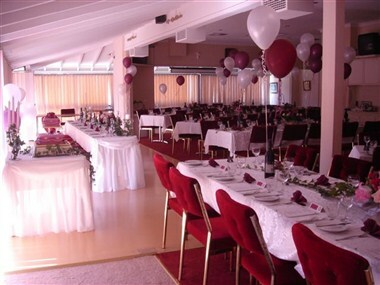 The Clansman venue is available for functions primarily to support the provision of food and alcohol. 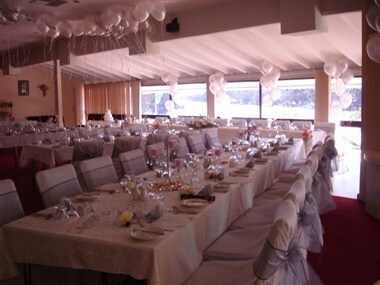 We offer a variety of menu options and service styles.